Are you looking for a reliable and professional garage door service company that will provide you with exceptional customer service? 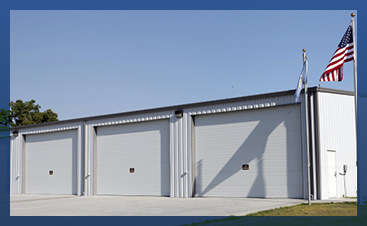 Certified Garages and Doors has been serving Southern and Central New Jersey residents to resolve a wide variety of residential and commercial garage door and exterior door concerns. Our certified technicians are highly knowledgeable experts trained to handle any door concern you may have. We can assist you with both residential and commercial. Exterior Doors. 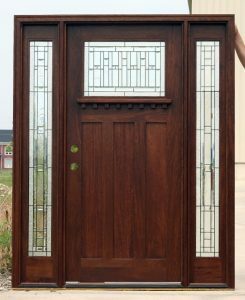 Do you need an entry door, sliding door, or cellar door installed? We can help! Garage Door Repair. If you have broken springs or other functional component issues, we are the company you’re looking for! Repair or Replace Electric Garage Door Openers. 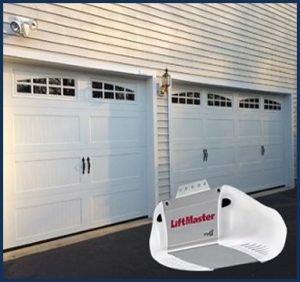 We’ll repair, replace or install a new garage door opener. Garage Door Maintenance. 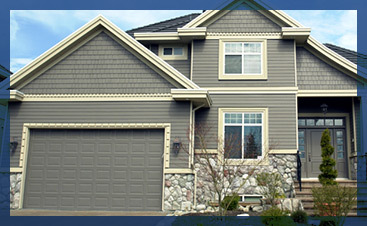 Maintaining garage door tracks and other parts will extend the life of your garage door. Garage Door Replacement / Installation. 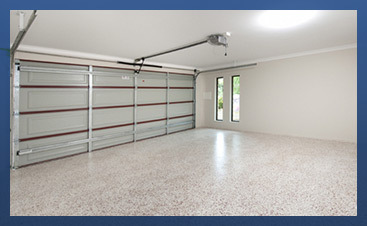 Whether out of desire or necessity, we can replace or install a new garage door or motor. If you need any of the above services for any of your commercial or residential exterior doors, contact us or fill out the form below! We will work with you to arrange for an inspection and estimate.